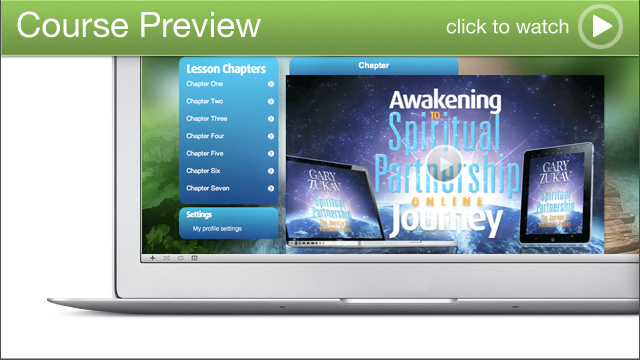 Take part in Awakening to Spiritual Partnership, a media-rich online course, and change your life today. The following exercises and questions are especially designed to help you integrate what you are learning and apply it to your life every day. There are seven energy processing centers in your body. They are situated at the base of your trunk; your genital, solar plexus, heart, throat, and forehead areas; and the crown of your head. In the following exercises, we will focus on three of them – your solar plexus, your chest, and your throat areas. When mousing over the body above, click on each energy center to change its state. For example, notice the sensations you feel right now in these areas when you think about someone who is losing his or her job or facing foreclosure. Think of other examples and pay attention to what you feel in your solar plexus, chest, and throat. 1. Have you suddenly erupted in anger? Enter a short name for the most significant situation so you can explore it later in the course.